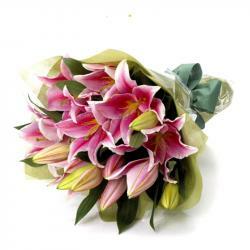 Product Consist : Bunch of 15 Exotic Flowers. 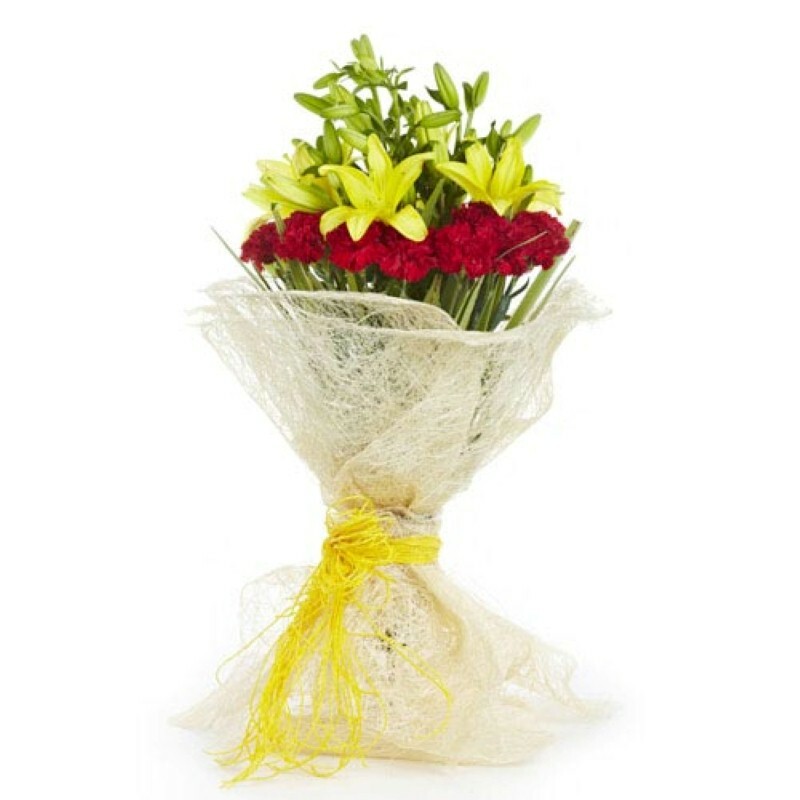 Beautiful and Amazing Bouquet of exotic flowers is the best gift to convey your deepest thoughts and emotions. 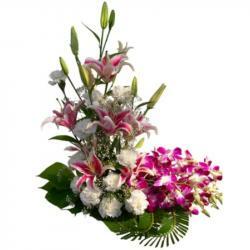 So, if you are thinking to send something unique to your love ones in India then this Truly Exotic Bouquet of fifteen seasonal Exotic flowers Showcase your affections for that one true innocent love. 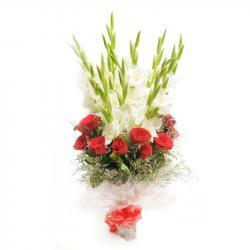 Each flower will handpick by our florist and arranged artistically in hand tied bunch. These Flowers surely convey your deep heart feeling of love to yours loved one on the Valentines Day. 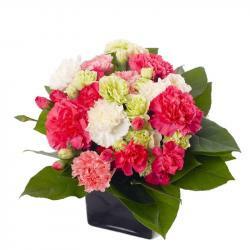 Product Includes: Bunch of 15 Exotic Flowers.